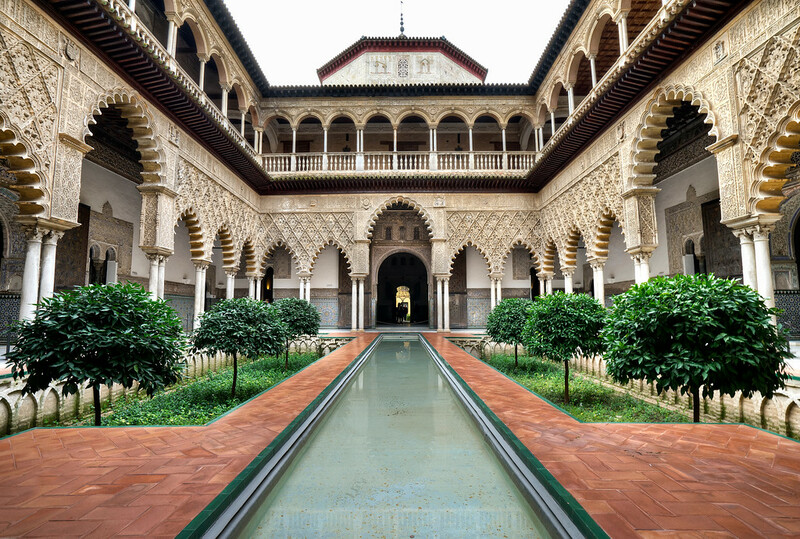 The Moorish influence on the architecture of Seville is incredible. Even the giant Gothic Cathedral relies heavily on the original mosque on the site for one of its wings. 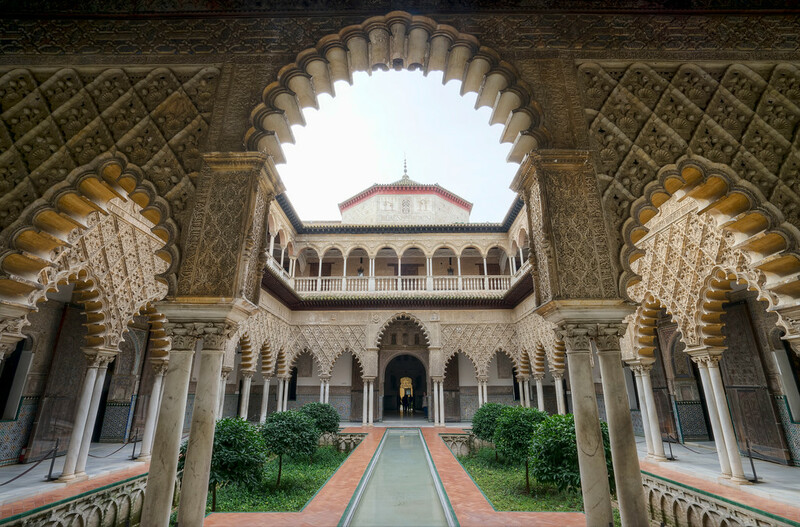 When I go to post photos from this city, I often have to pause and figure out whether they were taken in Spain or Morocco. The Guatemalan city of Antigua is surrounded by volcanoes and earthquake prone. The Spanish thought this was a fantastic spot to establish their first capital of Guatemala. Eventually, the ground shook and the city was all but abandoned. 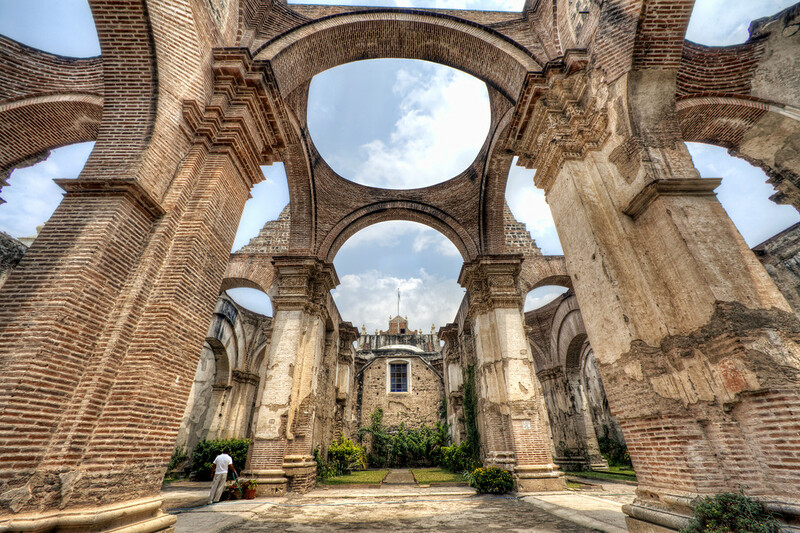 This photo is of the remains of the Colonial Spanish Cathedral.